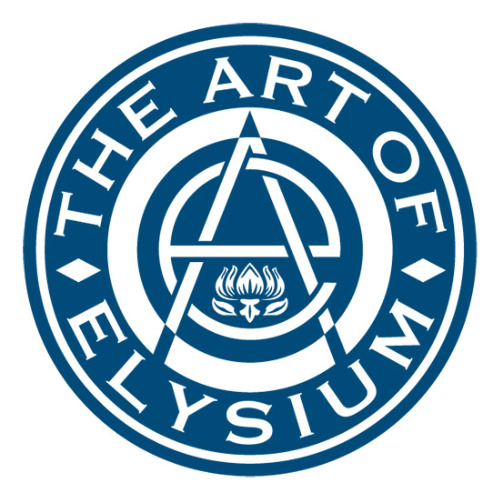 Art of Elysium empowers artists and communities of need to join together and emotionally triumph over their circumstances through art. We empower artists and communities of need to join together and emotionally triumph over their circumstances through art. We believe in using art as a catalyst for social change. 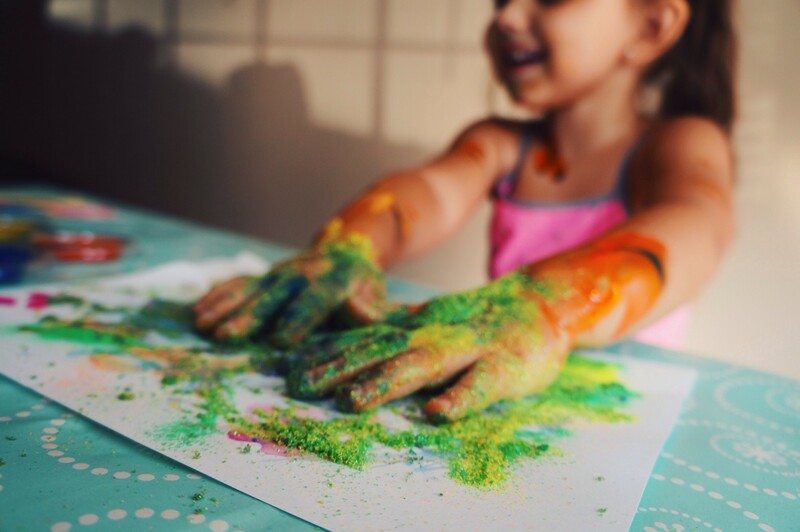 Our “full circle” approach engages emerging artists in inspiring acts of service that forge opportunities for them to share their creativity in diverse and meaningful ways with individuals of need. We support and acknowledge our volunteer artists by providing platforms to showcase their art within the community.